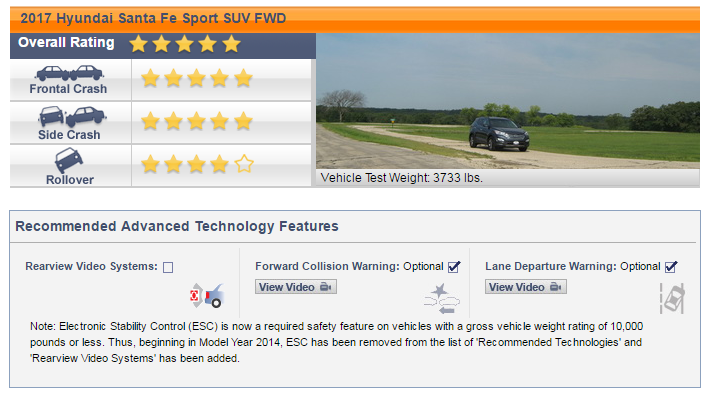 Posted on November 7, 2016	by Tanner Sifferath	in Vehicle Insights	with 6 Comments on What do 5-Star Safety Ratings and Top Safety Picks Mean? Today, cars are safer than ever. After years of taking a back seat, innovative safety features are important to consumers and overall vehicle safety is highly regarded. 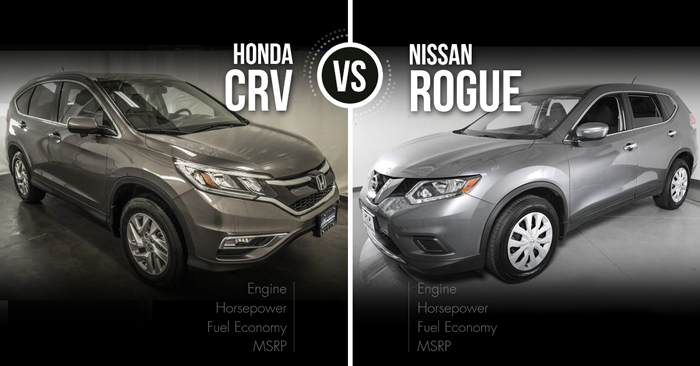 Two recognized groups in the United States administer crash testing and assign safety ratings to help you determine which vehicle is the safest option for you. 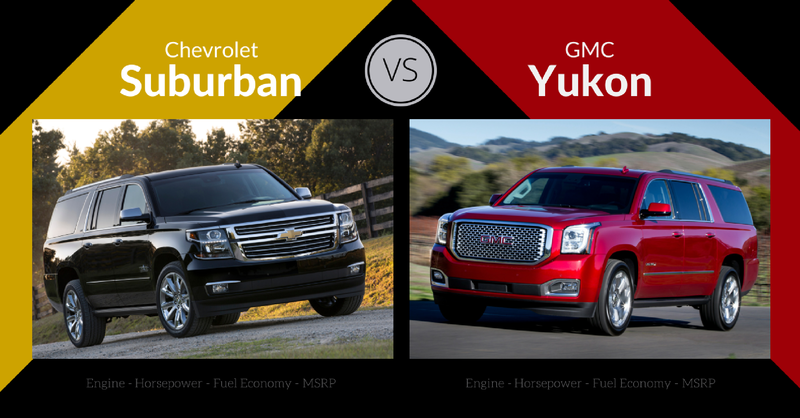 Neither group tests all vehicles on the market, but do test vehicles sold at the highest volumes. 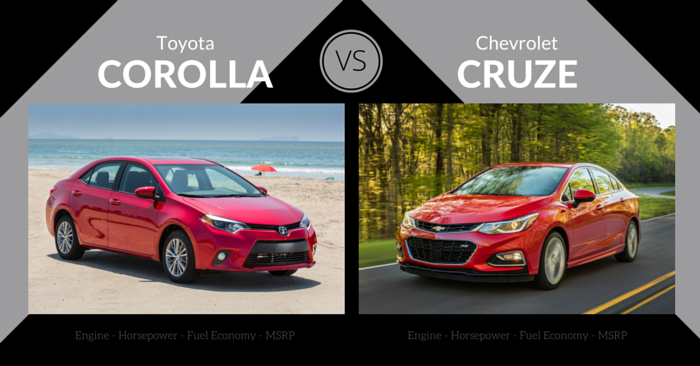 Obviously, not all cars are created equal, so what do they test? What do these tests mean when you’re making a buying decision? Let’s look at the safety ratings and tests to better understand what they mean to you. Annually, the National Highway Traffic Safety Administration (NHTSA) conducts tests on vehicles and report both ratings and findings on Safercar.gov, the agency’s website. NHTSA evaluates the crashworthiness, or how well the vehicle protects occupants in a crash, and the likelihood of rollovers for a vehicle. NHTSA then gives a rating between one and five based on the results. A five-star rating is the highest rating, a three-star rating is average, and a one-star rating is poor. 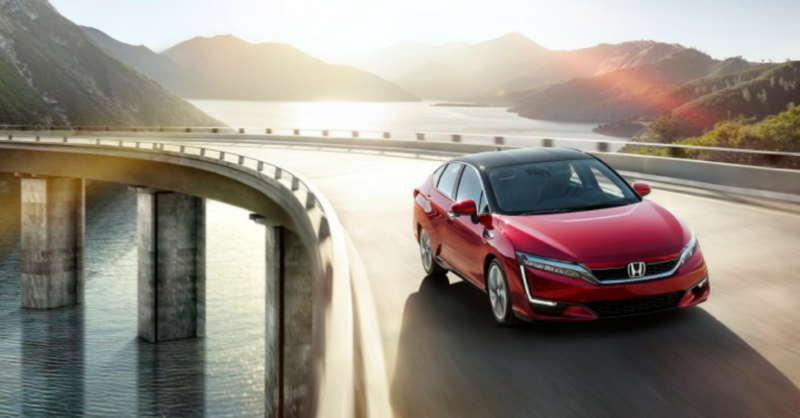 NHTSA introduced more stringent tests and new ratings with 2011 models. The crash test ratings can be easily compared, but should only be compared to vehicles similar in size and weight. Also, safety ratings for 2011 and newer vehicles should not be compared to ratings for 1990-2010 models, as the 2011 and newer ratings provide more information about vehicle safety and crash-avoidance technology. Since 2007, manufacturers are required to place the NHTSA safety ratings on the vehicle’s price sticker so consumers can easily obtain the information. Frontal Test: This test measures the likelihood of driver and passenger injury when a vehicle traveling at 35 mph crashes into a barrier that covers the full width of the vehicle. Side-impact Assessment: This assessment is based on the average performance of two tests that measure injury of the driver or front and rear passengers when a vehicle is both hit from the side by a 3,000lb car traveling at 38.5 mph and collides with a pole while the vehicle is traveling at 20 mph. Rollover Rating: Based on a formula that looks at vehicle width and center of gravity, the NHTSA determines the vehicle’s rollover rating and likelihood of a rollover. 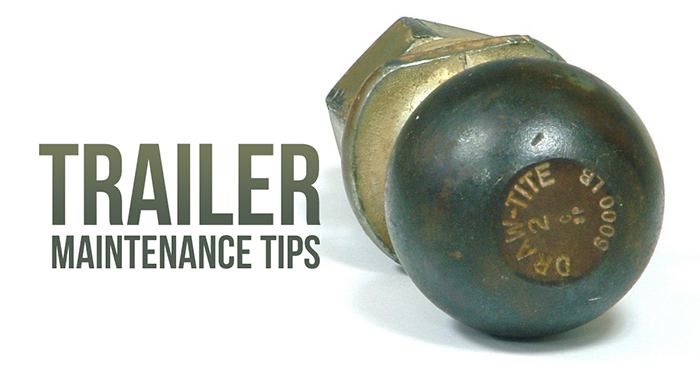 While not a test, the ratings align with actual rollover accident data and considered an accurate measurement. Overall NHTSA 5-Star Rating Summary of the 2017 Santa Fe Sport found on safercar.gov. The Insurance Institute for Highway Safety (IIHS) is a private nonprofit organization that is funded by auto insurers. IIHS evaluates crashworthiness and crash avoidance and mitigation technology that aids in crash prevention by warning drivers of impending collisions or automatically steering or applying the vehicle’s breaks. Moderate Overlap Frontal Test: This test measures likelihood of injury when forty percent of the total width of a vehicle strikes a honeycomb barrier while traveling at 40 mph. Small Overlap Frontal Test: Like the Moderate test, but only twenty-five percent of the front end of the vehicle is exposed to the crash while traveling at 40 mph. Side Crash Test: Simulating the impact of a SUV or pickup, a 3,300lb barrier collides with the driver side of the vehicle while traveling at 31 mph. The test measures the likelihood of injury to the driver and rear seat passengers. Roof Strength Test: Mimicking a rollover, the strength of the roof is determined by pushing a large metal plate against one side of the vehicle at a force relative to the vehicle’s weight. Head Restraint Evaluation: Testing the effectiveness of head restraints, the vehicle seat is placed on a sled and moved in such a way to simulate a rear impact. This gages the likelihood and severity of whiplash. Additionally, vehicles with front crash prevention systems are given ratings of basic, advanced or superior based on performance in testing. The system must meet government criteria and is scored on its ability to reduce speed or avoid collisions at both 12 mph and 25 mph. 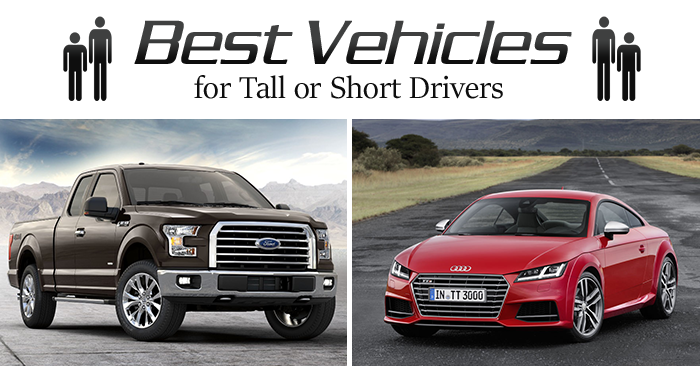 Vehicles that perform best qualify for the TOP SAFETY PICK award (TSP). To qualify, a vehicle must earn good ratings in all five crashworthiness tests as well as a basic rating for front crash prevention. To qualify for the TOP SAFETY PICK+ badge (TSP+), a vehicle must earn good ratings in the five crashworthiness tests and an advanced or superior rating for front crash prevention. TSP+ was instated in 2013. IIHS also evaluates a vehicle’s LATCH system, provides booster seat ratings, and evaluates headlight performance. 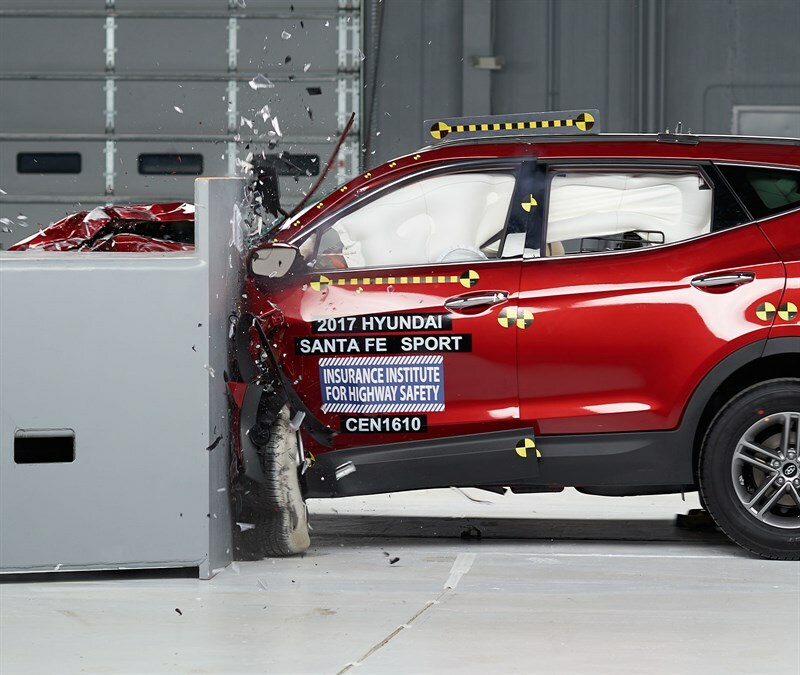 Overall IIHS Summary of the 2017 Santa Fe Sport found on iihs.org. Which safety rating do you consider over the other? Simple. Consider them both. IIHS ratings are based on crash types that are statistically most likely to happen, while NHTSA ratings look at a different set of circumstances that are equally important to test. Because the tests measure performance in several scenarios, the vehicle that scores better in all tests and given the highest ratings from both groups should be the one considered safest. What are the safety ratings for your car? Let us know in the comments!